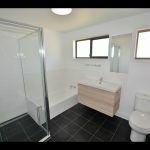 Dicky Beach Cracker with side access !!! 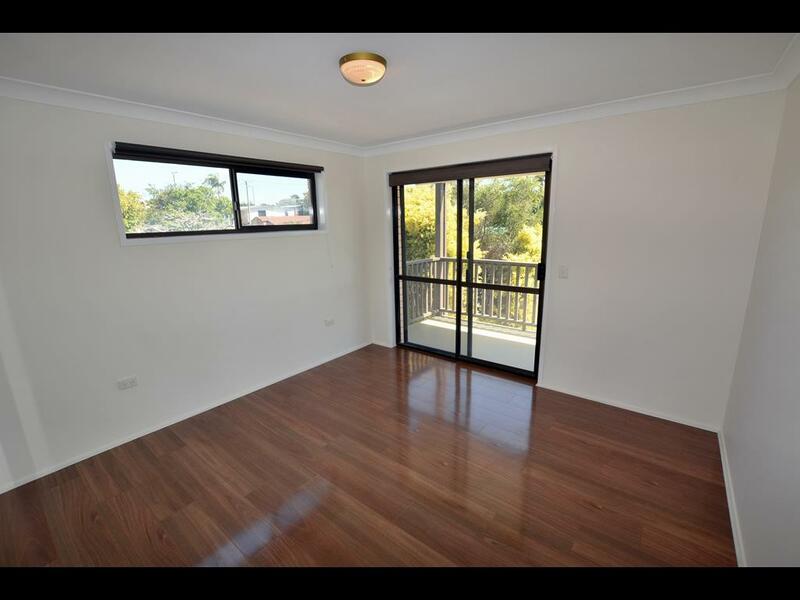 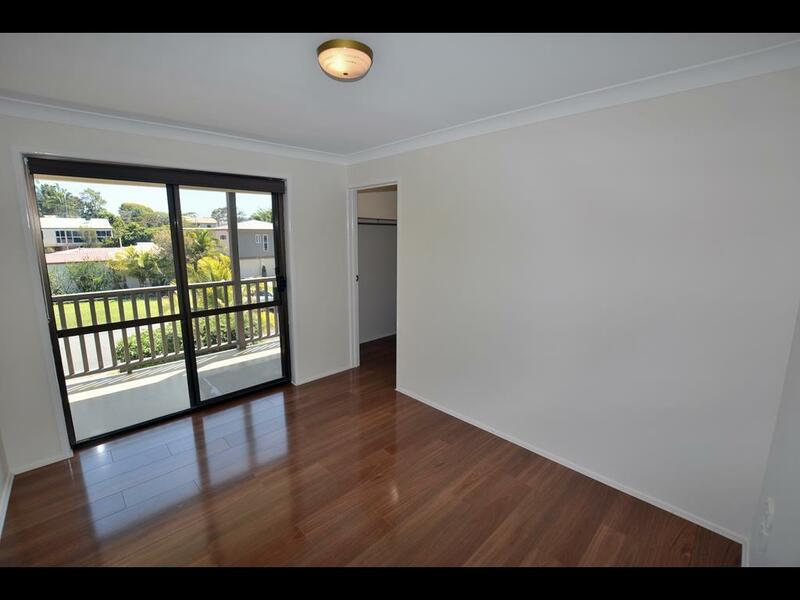 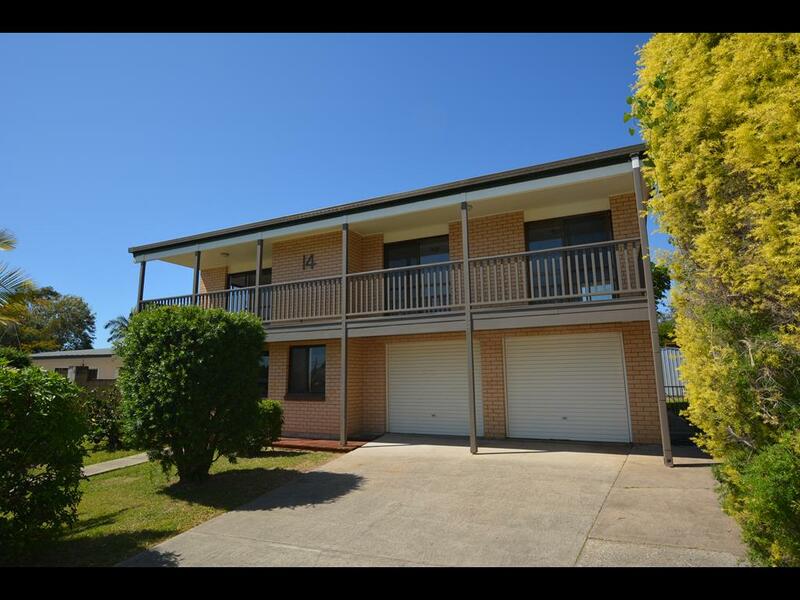 You will be impressed by this double storey house in the heart of the highly sought after Dicky Beach precinct. 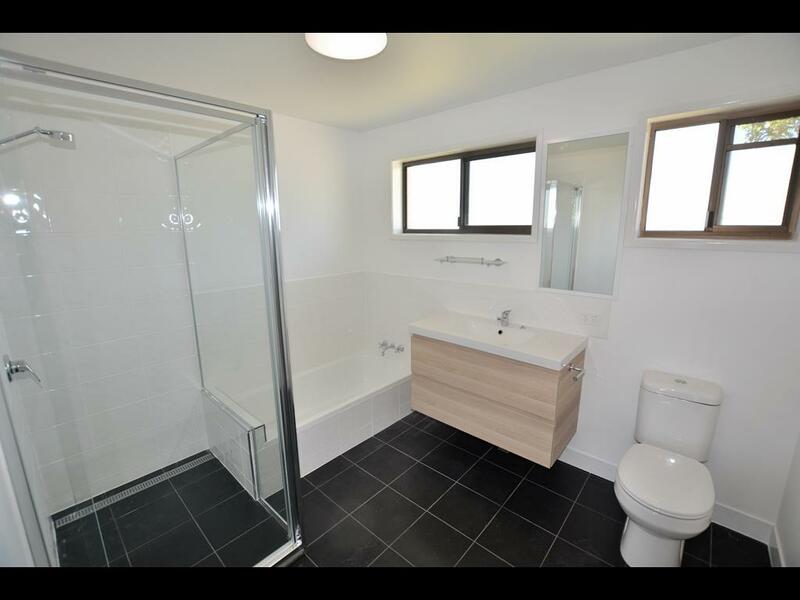 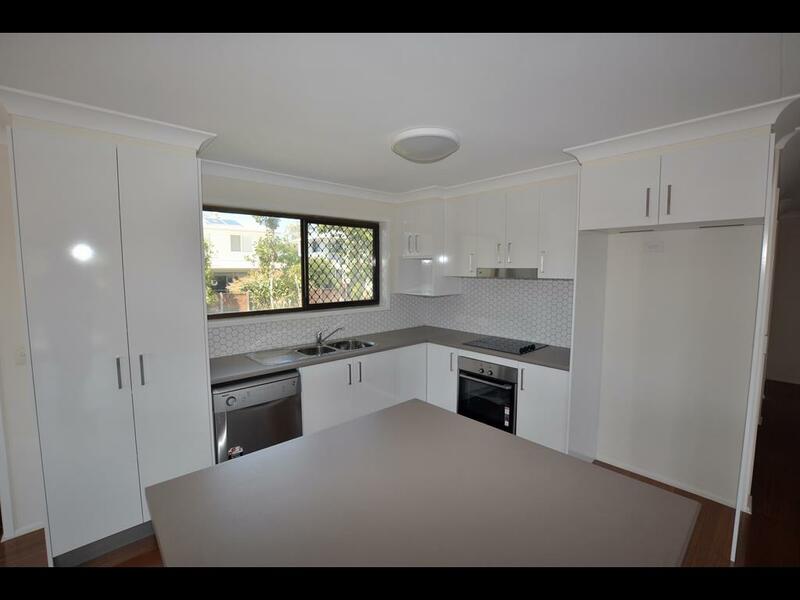 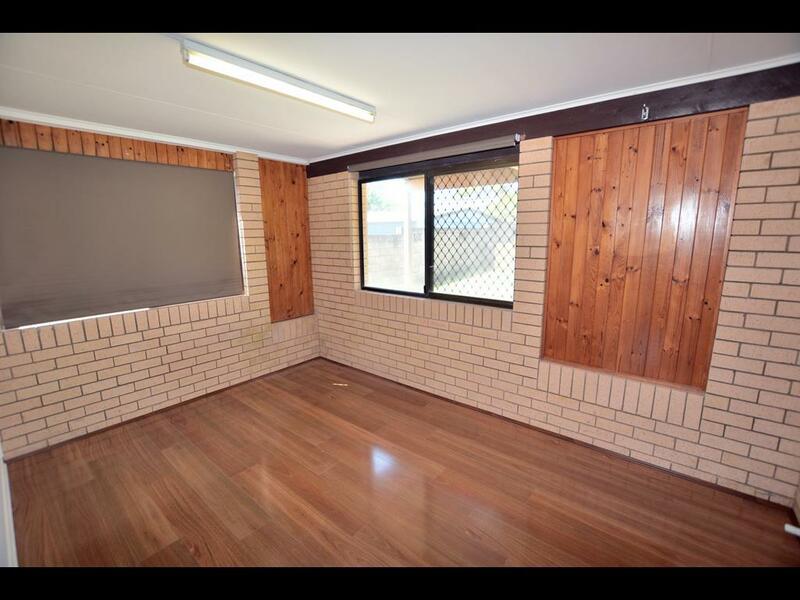 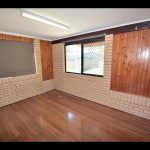 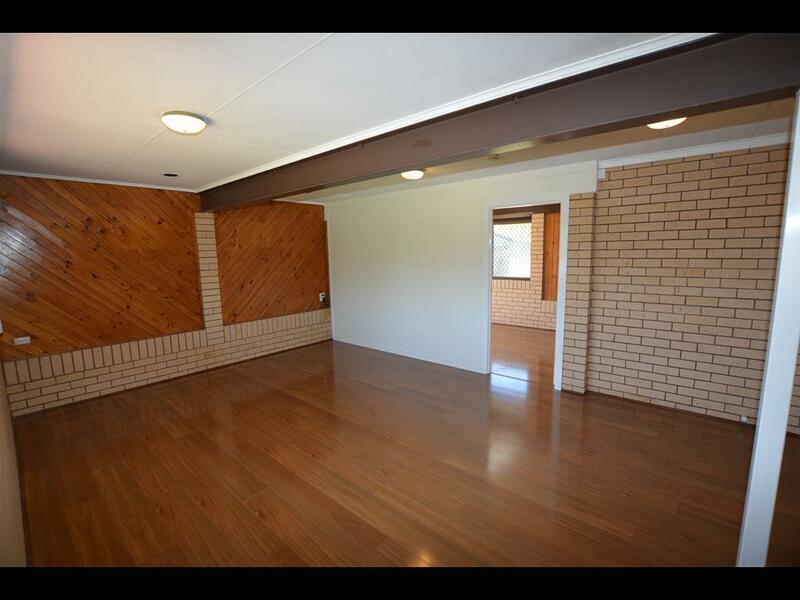 With a recent renovation completed including new kitchen, upgraded bathroom and laminate flooring throughout you will be ready to call 14 Sutherland Street HOME. 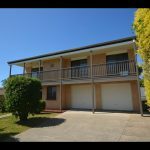 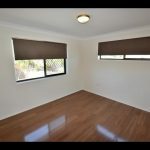 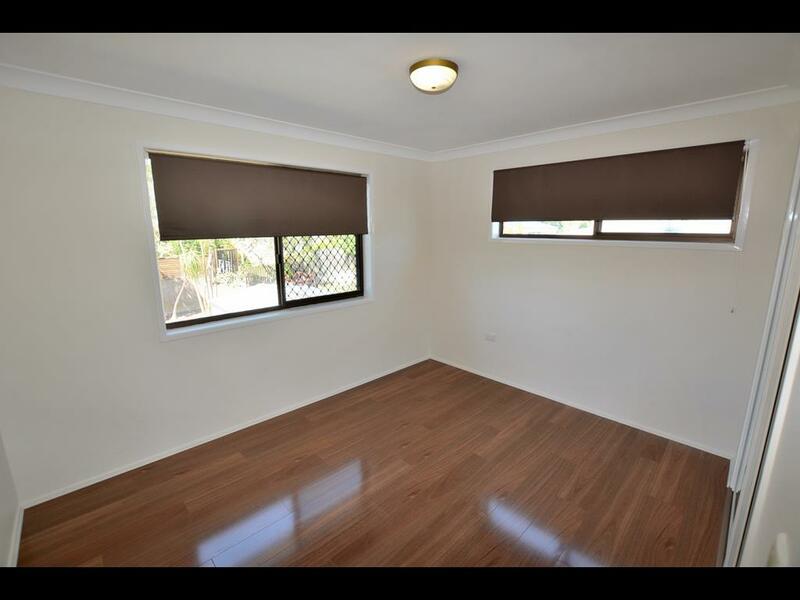 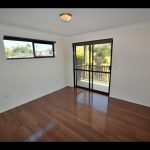 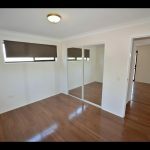 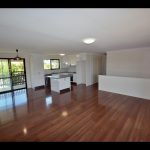 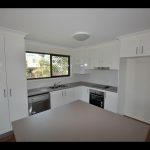 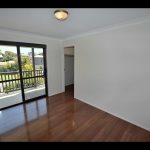 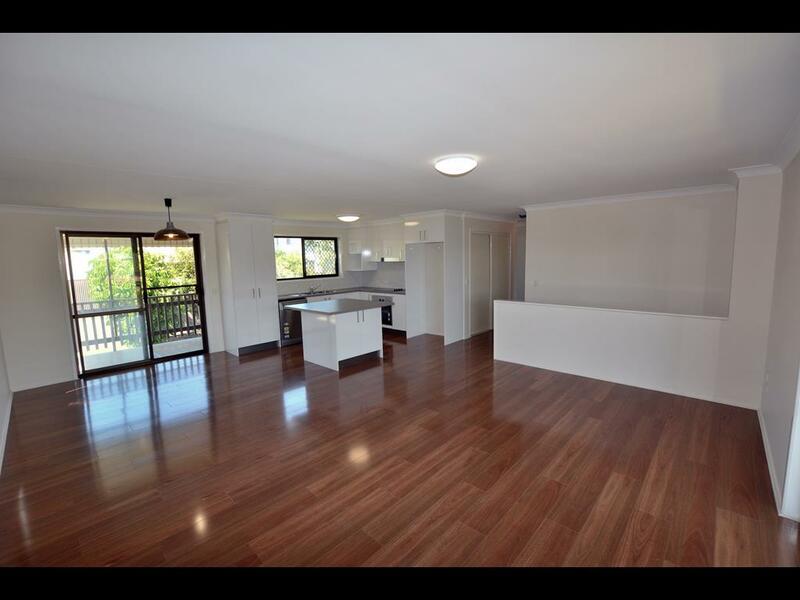 Located only a short stroll to the Dicky Beach shopping precinct, local schools and the beautiful white sands of some of Sunshine Coast best beaches, who could ask for more? 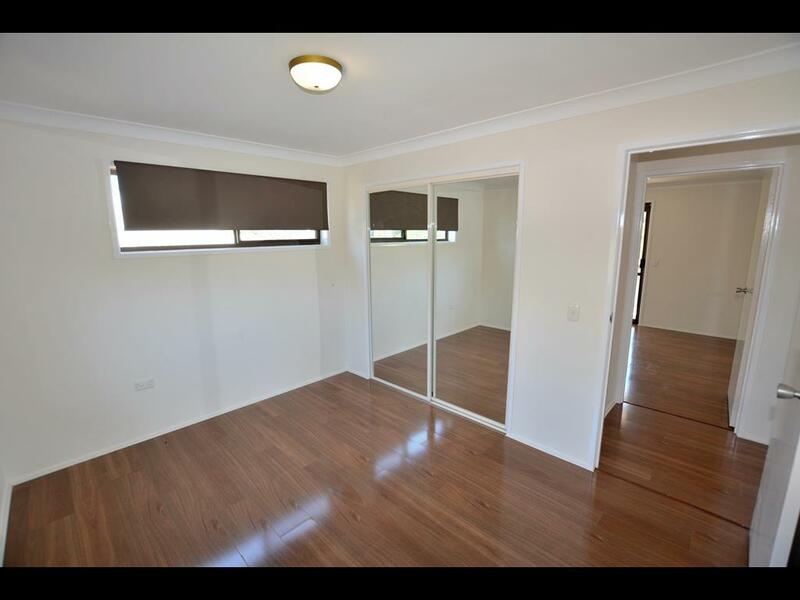 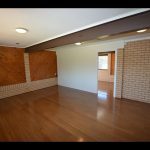 Contact David Radcliffe from 4551 Property Group on 0407 780 500 for all enquiries.